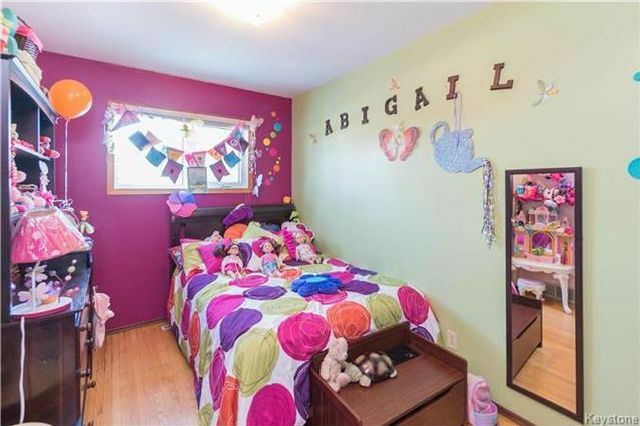 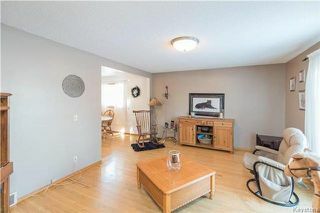 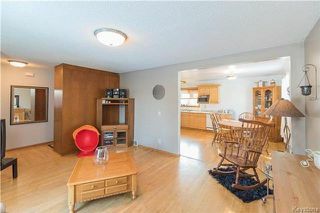 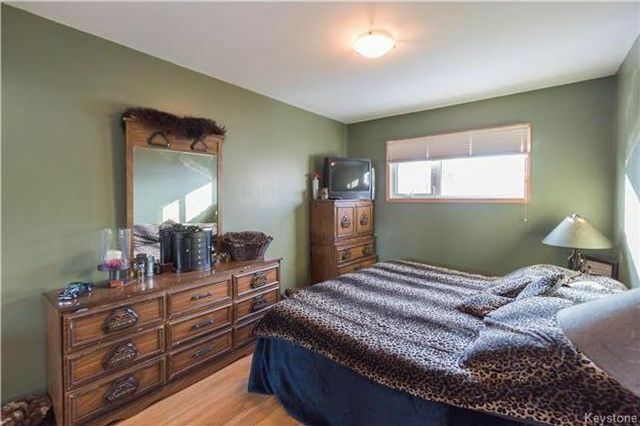 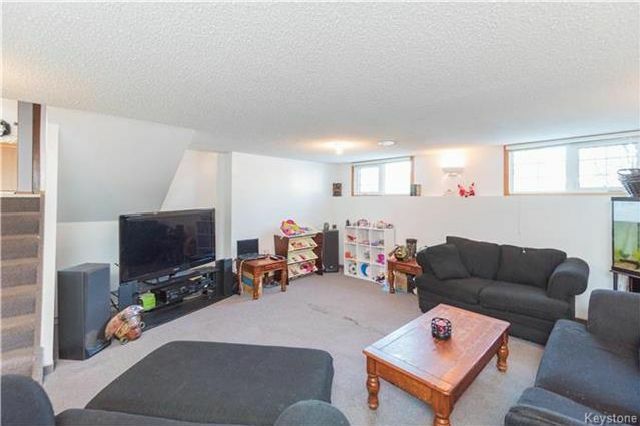 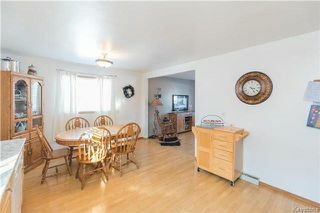 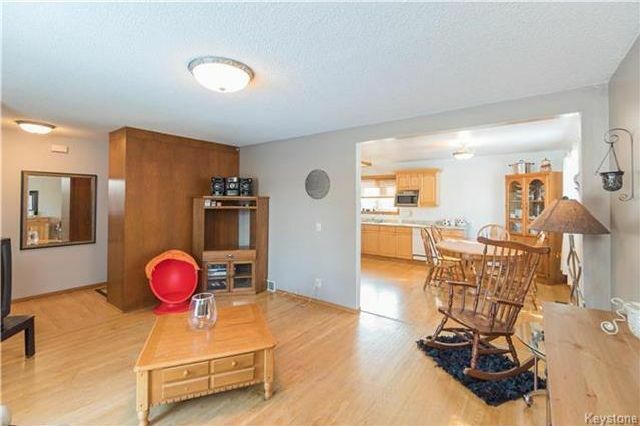 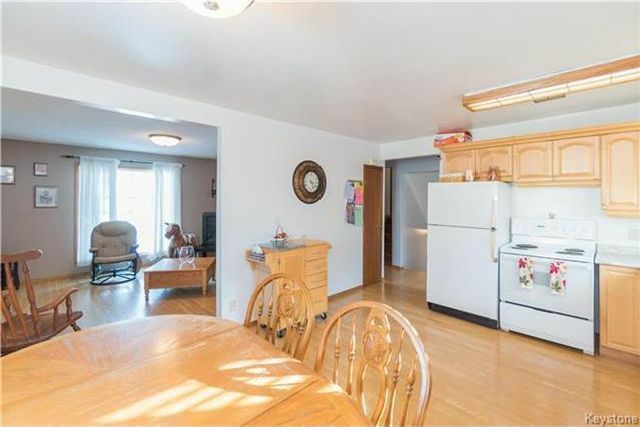 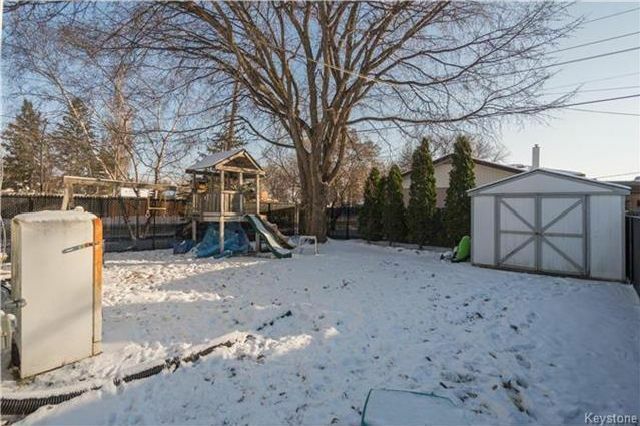 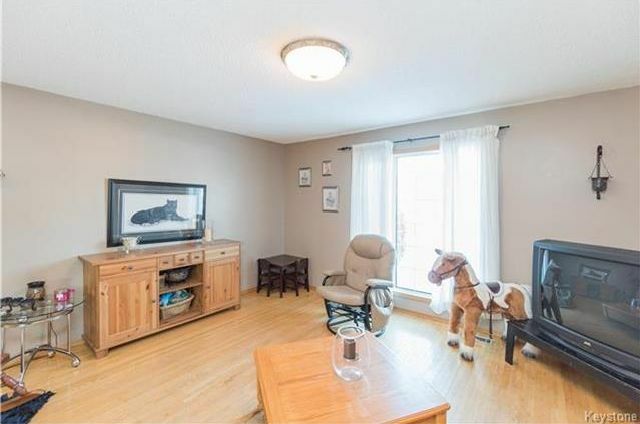 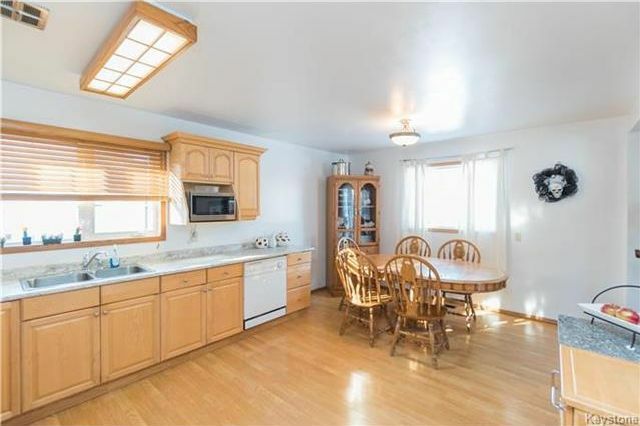 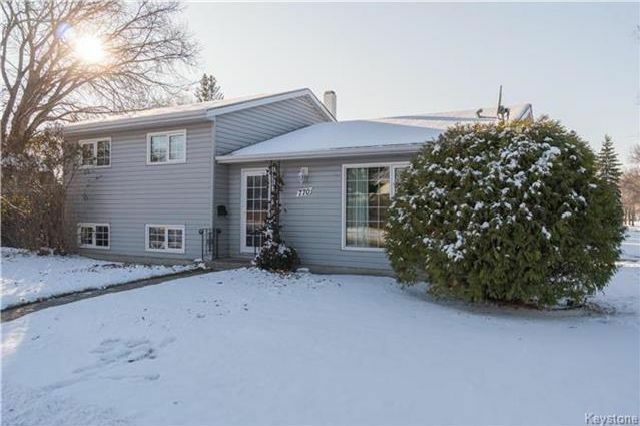 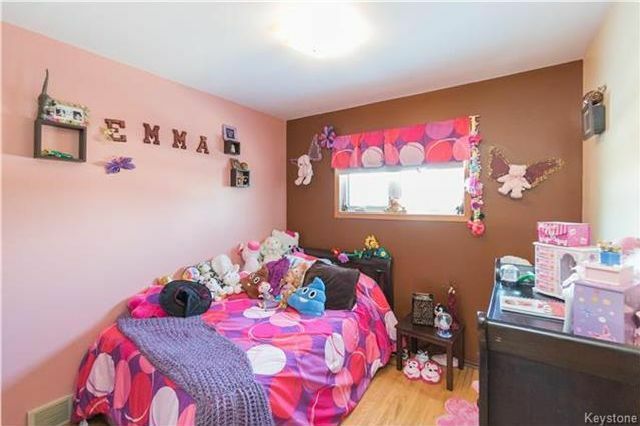 This solid three-level split in East Transcona is ready for you! 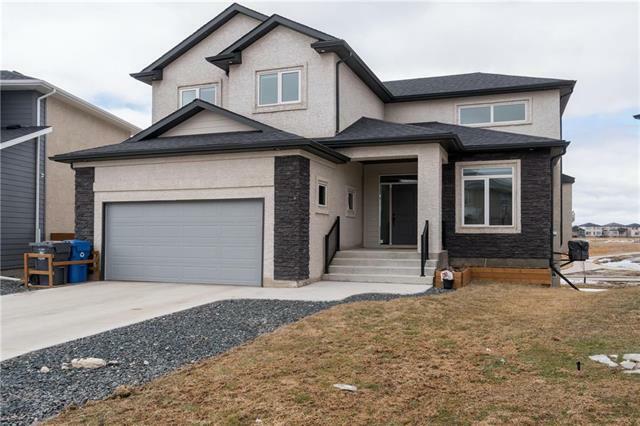 As you enter through the front door you are greeted by a large living room with plenty of natural light through the large east facing windows and gleaming hardwood floors that flows throughout the house. 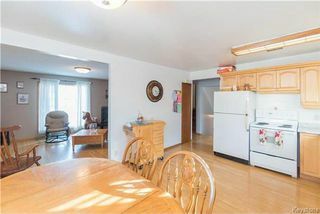 Towards the back of the house you will find a huge eat-in kitchen large enough for a family size dining room table and the kitchen comes complete with newer counter-tops, tons of cabinet space and all three appliances. 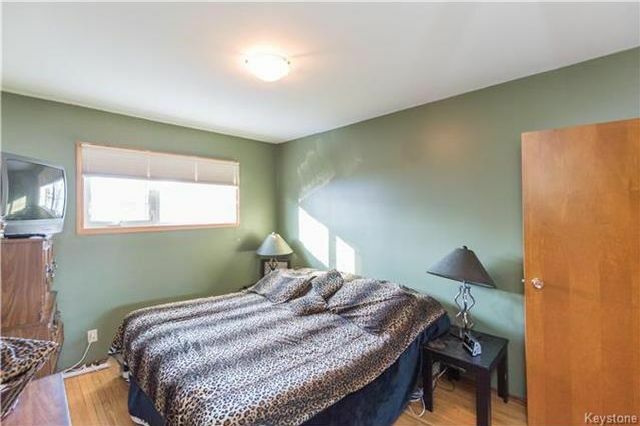 The upper level of this home includes three spacious bedrooms including a large master bedroom and a five-piece bathroom with double sinks. 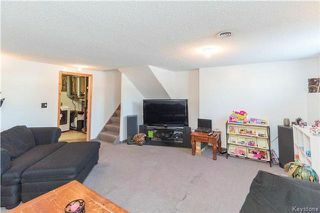 The lower level includes a rec room, laundry/utility room and tons of storage. The outside of this home will not disappoint - the huge yard comes fully fenced, it includes a large shed and a parking pad. 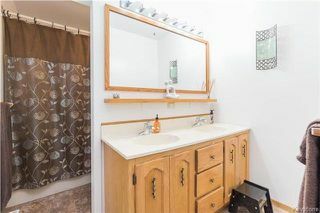 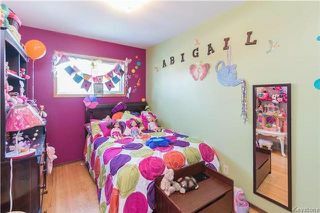 Upgrades include; most windows, chain link fence, hot water tank, kitchen counter-tops and more! 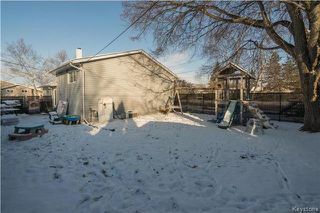 Don't miss out on the very affordable home in the heart of Transcona. Main floor living room with gleaming hardwood flooring.